This week our chief media officer shared the four shifts in strategy from social media companies that impact their acceptance of content and the quality parameters. In light of the changes, I will be sharing the checklist every campaign planner needs when devising a social media marketing strategy. For starters, it’s important to define goals. These vary based on the client, category, audience and realistic ROI parameters. Goals we have often attributed to social media marketing include raising awareness for a brand extension, reaching a new audience, boosting engagement, redirecting traffic to the campaign site, and generating qualified leads. 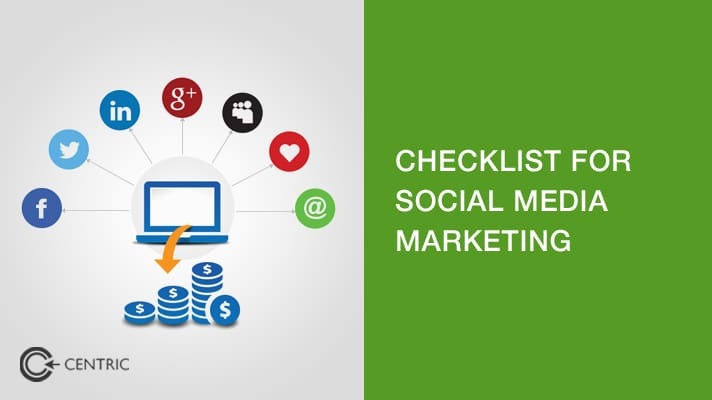 Regardless of the goals being focused on, every campaign planner needs to go through this social media marketing checklist to ensure the internal team is fully involved in the execution. Like with anything marketing, start with a brainstorming session to explore trends, purchase motivations, the value offered and more to collate the best fit with your strategy. Explore the audience from various segmentation methods and determine which platform has your audience on it. Focus on depth against width. What this means is that while getting Facebook targeting right may work for one brand, it may not translate well for your category. Once the platforms are decided, go through your competitor’s pages to learn how they engage with their audiences and which types of the content pack the greatest engagement punch. Create content ideas across education, entertainment, inspiration, and conversion. Seek new ideas from direct and indirect team members for a wider viewpoint. Revisit your content calendar to determine what needs to be improved and redecide (if need be) on the platforms being used. Snapchat has a little under a million downloads in the UAE and an unknown engagement rate. Don’t shoot in the dark, what does the data tell you? Should you increase content frequency? How have you justified social media marketing efforts? Some brands use social as a means of conducting after-sales service and answering queries. Now it’s time for execution. Ensure that the posts are eye catching, that the content calendar is followed by every objective set, that engagement levels match expectations, that the content encourages fan comments and that all teams are collaborating on the campaign. On a weekly and monthly basis, measure the impact of your social media marketing plan. Look at the goals set above and compare track which was met. Use platform-specific analytics and your own to determine goal conversion. Stick to the best performing platforms and revisit new content formats. Align social with the overall marketing strategy. From the impulse buy Mentos to the thought provoking DELL, we use this approach to create, test, define, measure and track all our client campaigns. 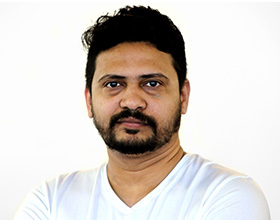 If you’d like an insight into your social media marketing approach, reach me on parag.chem@centric.ae with your documents.